This offer is open to UK residents only. Only one application per household will be fulfilled. This offer is subject to availability and may be withdrawn at any time. This offer is not available to existing subscribers. 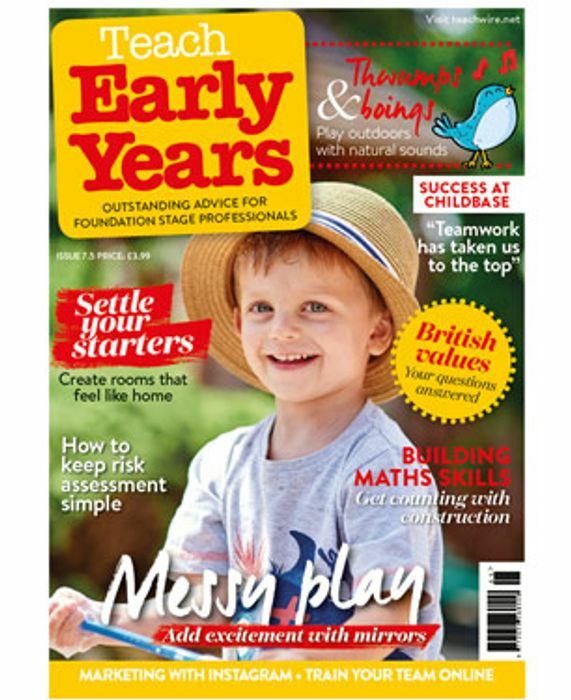 By signing up for this free issue offer you agree to Maze Media (2000) Ltd. (publishers of Teach Early Years, Teach Primary and Teach Secondary magazines) and sister companies using your information for administrative, customer services and targeted marketing. Have applied. Thank you. Might be useful for the PA work I do .